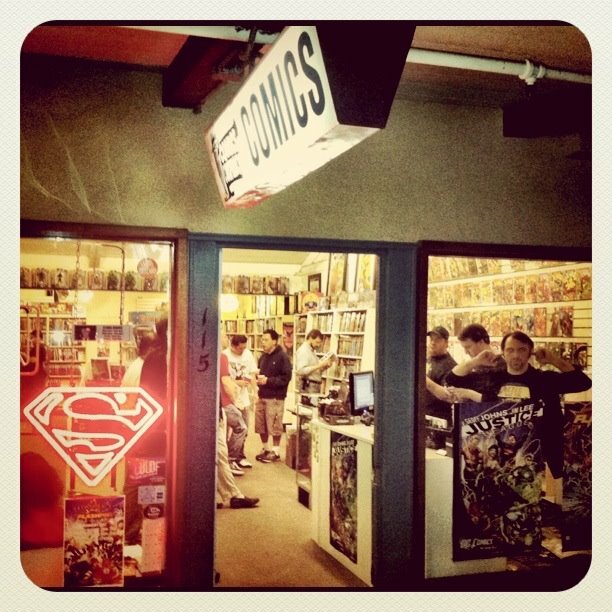 *Update - 12/3/13: Did you enjoy The Comic Conspiracy Book Club Selection Makeshift Miracle Book 1 - The Girl From Nowhere? No one voted on this poll. All of us (except Ryan who hasn't read it yet) enjoyed it on some level, and were glad that Charlie introduced us to this title. Hopefully more people will vote next time. 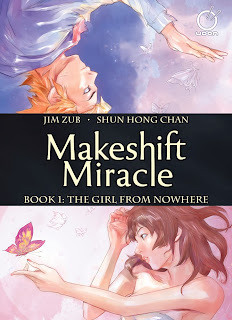 Charlie's selection for this month's Comic Conspiracy Comic Book Club is Makeshift Miracle Book 1: The Girl From Nowhere which is a surreal fantasy coming-of-age story created by Jim Zubkavich ("Zub" for short), with some amazing art from Shun Hong Chan. This book collects the first three chapters of this striking web comic. I have tried to read work by Jim Zub in the past, and it was not up my alley. Skullkickers, which Charlie absolutely loves, (If you want to know how much listen to Episode 100 of The Infinite Longbox), was not for me. But if you love fantasy with a lot of comedic elements then give Skullkickers a read, because it will met these requirements with maybe a little more. So, at first I was a little off put by this selection, but after compiling this post I think Makeshift Miracle sounds very promising, and in addition, looks amazing. I will be picking this one up for sure. One of the best things about this comic book club selection is that it is free to read online. 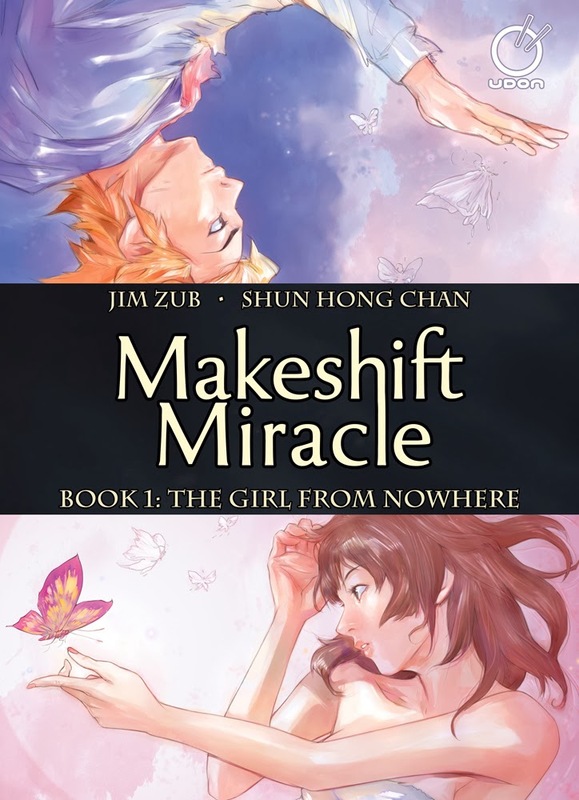 Go to MakeshiftMiracle.com, where you can read not only the first three chapters, but the whole series. How can you beat a free comic book club selection? We will discuss this title at length on Episode 134 of the Comic Conspiracy, which we will record on November 25, 2013.